This was taken in Hong Kong in Tsim Sha Tsui, in a McDonald's entry way that was under renovation. Righto, I've got it. I'll keep an eye out for my head. This sign was found in the toilets of an office block in Seoul. I think I need a Chinese version made into a T-shirt. Maybe then all the smoking Chinese men will get the point. This was taken at the base of a window in a high-rise building. The word-for-word translation of the Chinese characters is something like 'except fire alarm for outside, serious forbidden open start'. Does it mean that we're all to act like really good friends unless there's a fire? 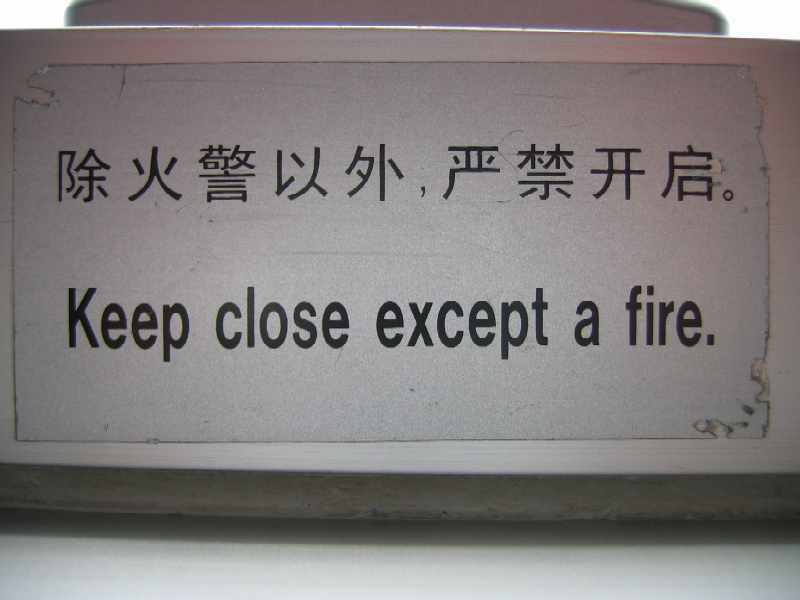 Does it mean that we're to keep all kinds of things close to us, except a fire? Does it mean that we're to stay closed unless we catch on fire? 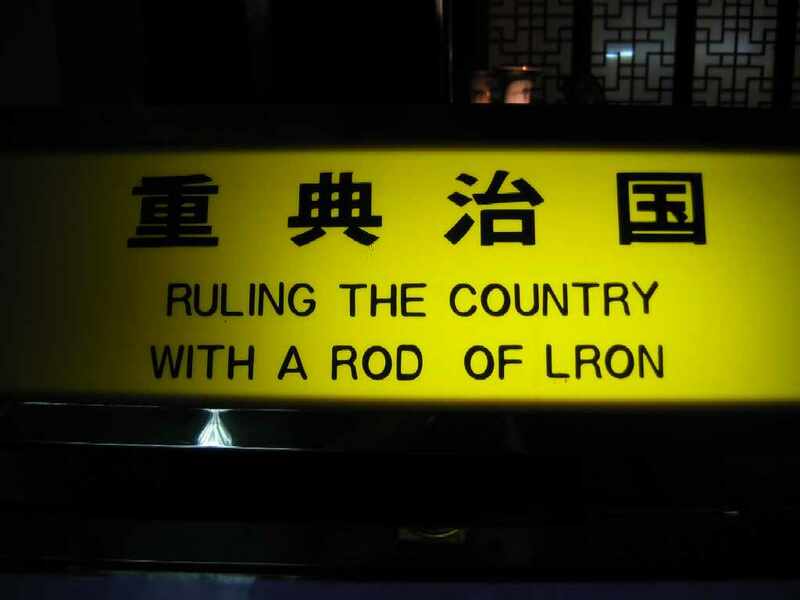 No day out in Shenzhen would be complete without a few Engrish experiences. This seems to be a more common occurrence in the more tourist-oriented places. I think this is because these are the sorts of places where they try really hard to label things in English. 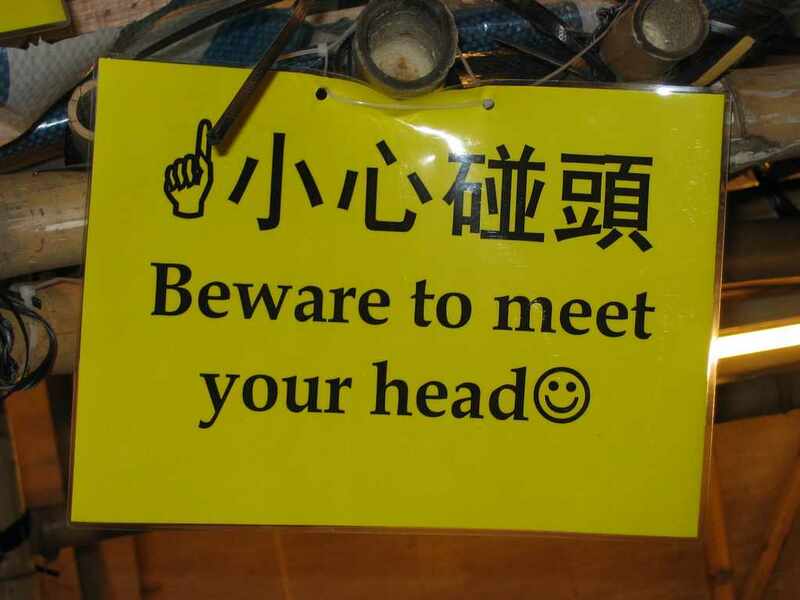 Inevitably, the increase in the use of English also increases the opportunity for error. Here are some examples from our recent trip to Splendid China. They're all text-driven so you'll probably need to click on the images to make them nice and big so that you can read them clearly. 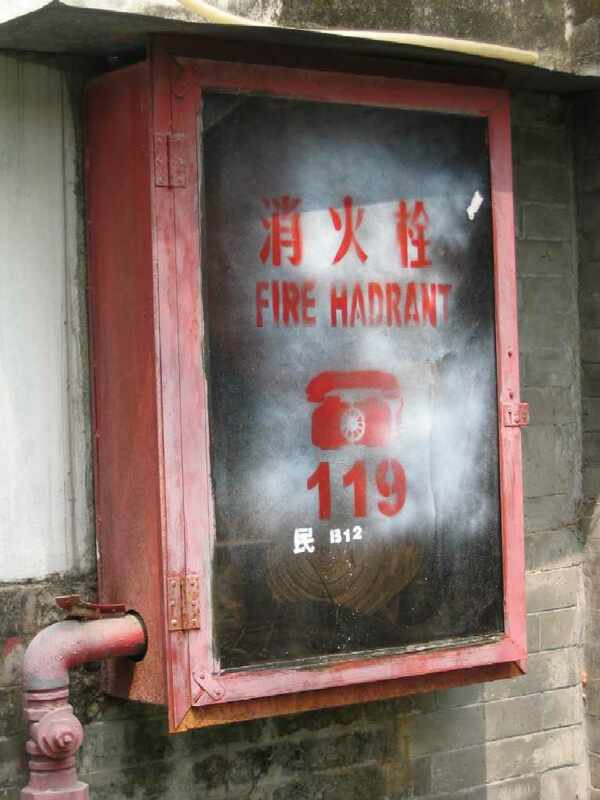 A Fire Hadrant? Spell check please! The next one doesn't contain any spelling errors but it was located on the side of the path. 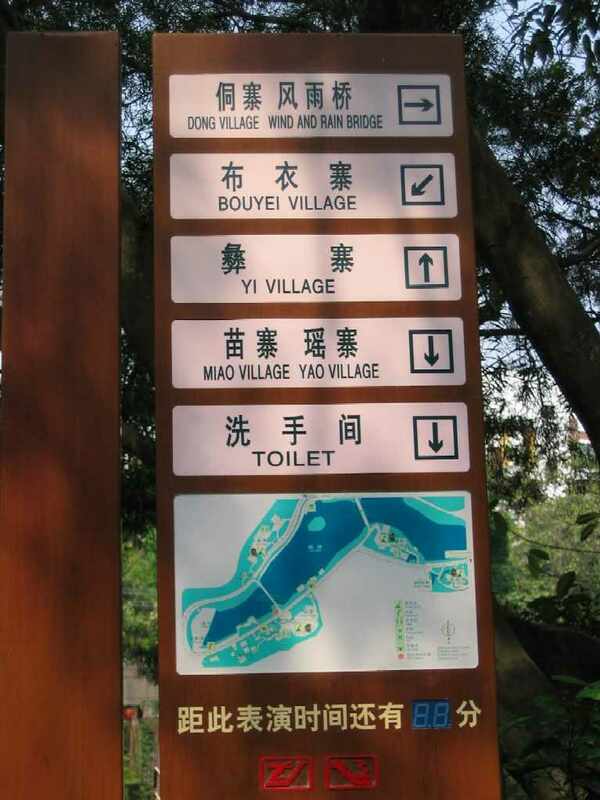 I'd like to know exactly where they want you to go to the toilet. Does one simply squat at the base of the sign, Chinese style? 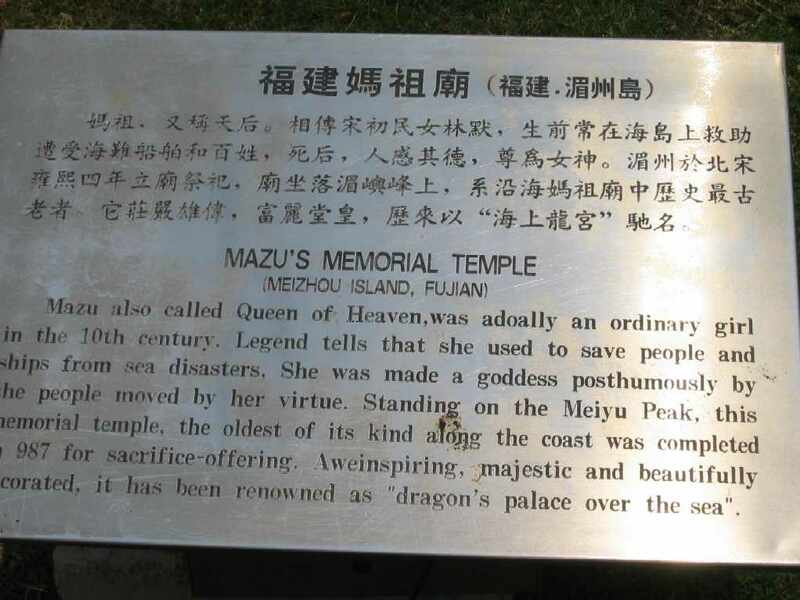 Read the sign for Mazu's memorial temple closely. I'm not sure I even know what 'adoally' was supposed to be. A little later the word 'posthumously' is used, in a correct but nevertheless funny way. 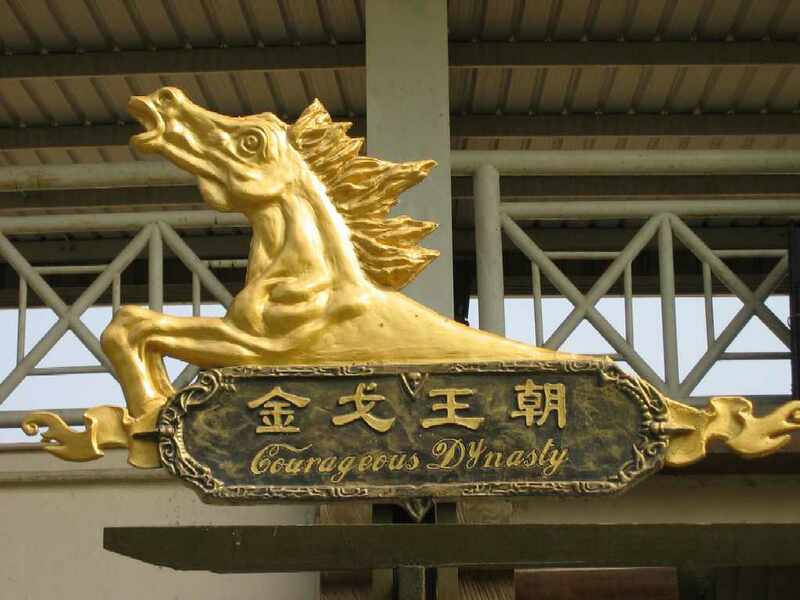 Look closely at the 'C' at the start of the sign under the golden horse. Do you recognise it from somewhere? This was my favourite from the day. I didn't realise Chinese paper could be so lethal! 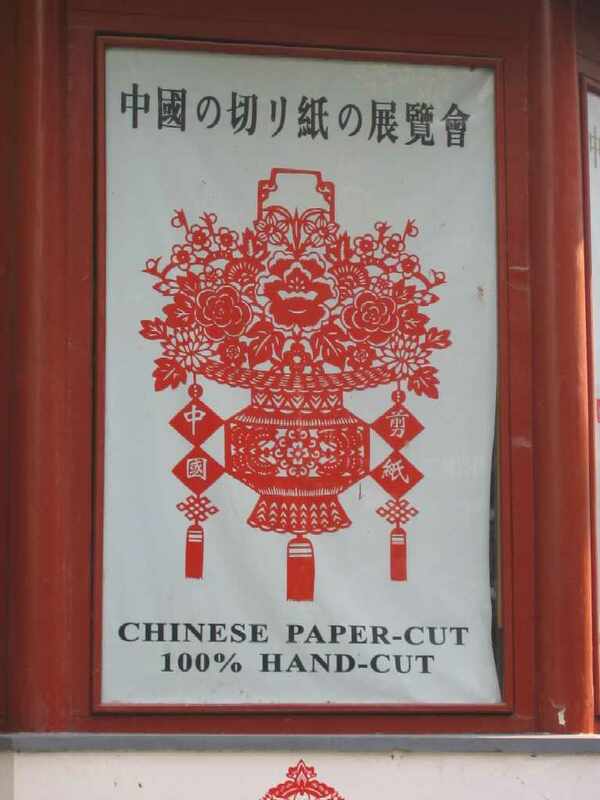 Get your Chinese paper from here at your own risk!